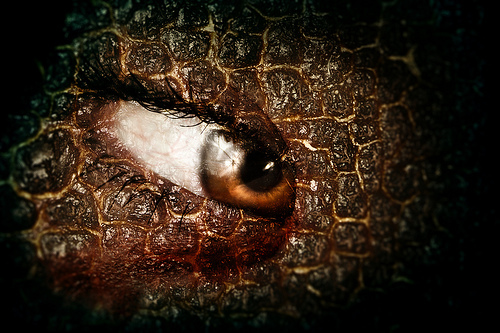 Home » Ego » Is your inner lizard getting you into conflict? Everyone has an inner lizard, that part of your brain tasked with alerting you to threats in your environment and keeping you safe. Your inner lizards an important critter, but sometimes hes over-involved. In conflict, you want to manage your inner lizard instead of allowing him to manage you.Your inner lizard lives in the reptilian part of your brain called the amygdala, which is like an emotional tripwire and primes you for impulsive reaction, such as fleeing from danger or staying to fight off a threat. In emotional emergencies, such as in conflict conversations, your rational mind can get swamped by your emotional one. I think of it this way: The inner lizard wakes up, takes note of the threat, and jumps valiantly into action.